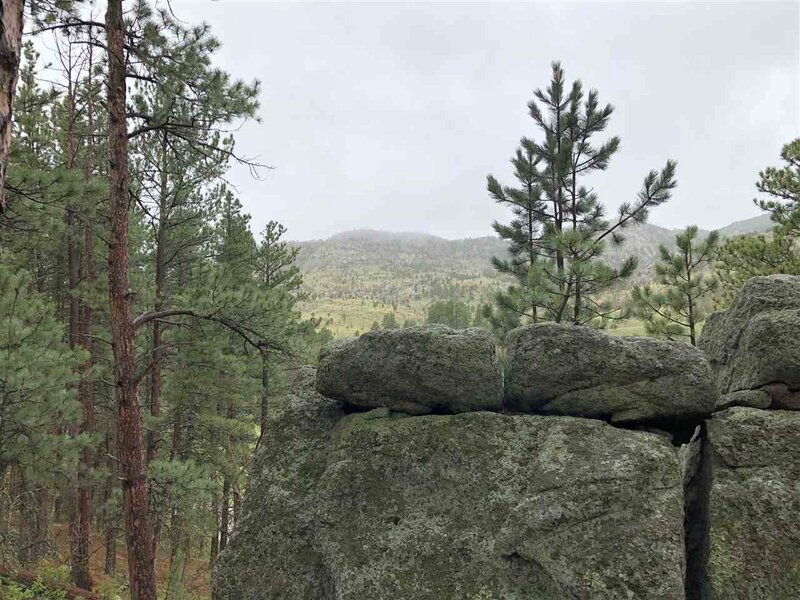 END OF THE ROAD; ONE OF A KIND LOCATION! 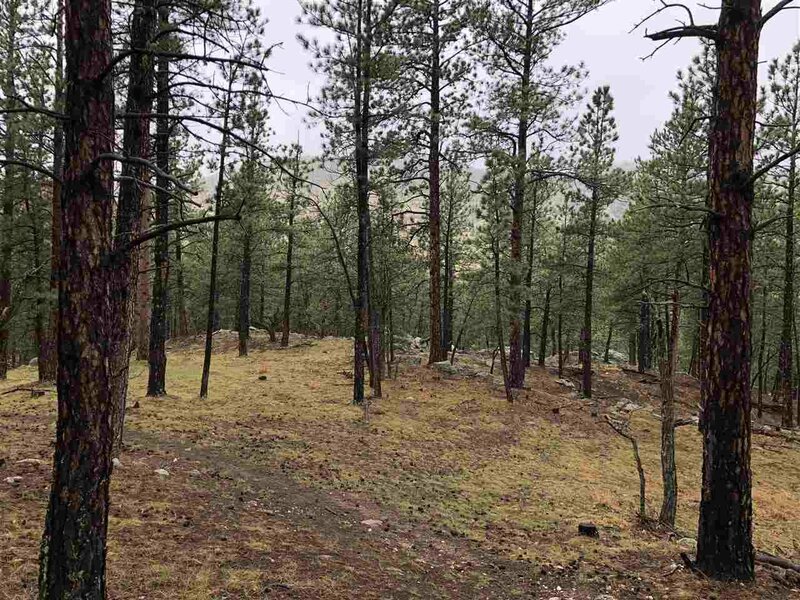 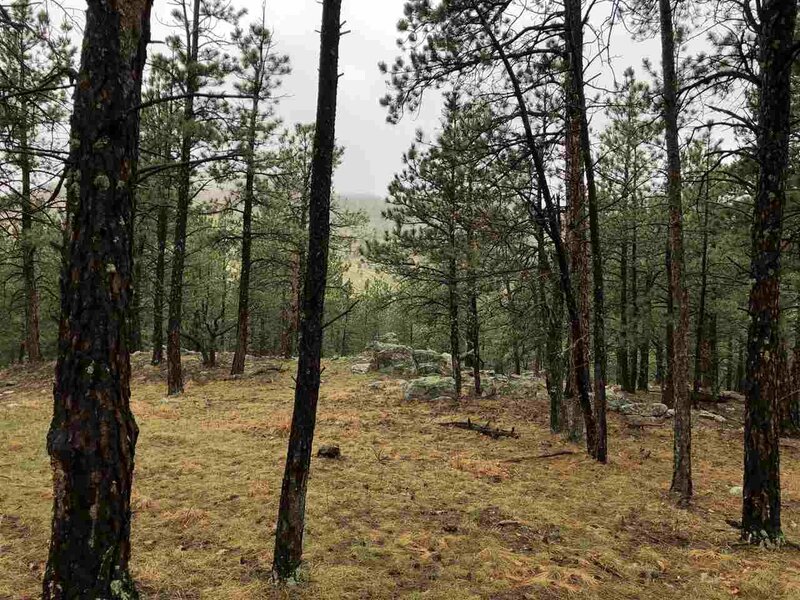 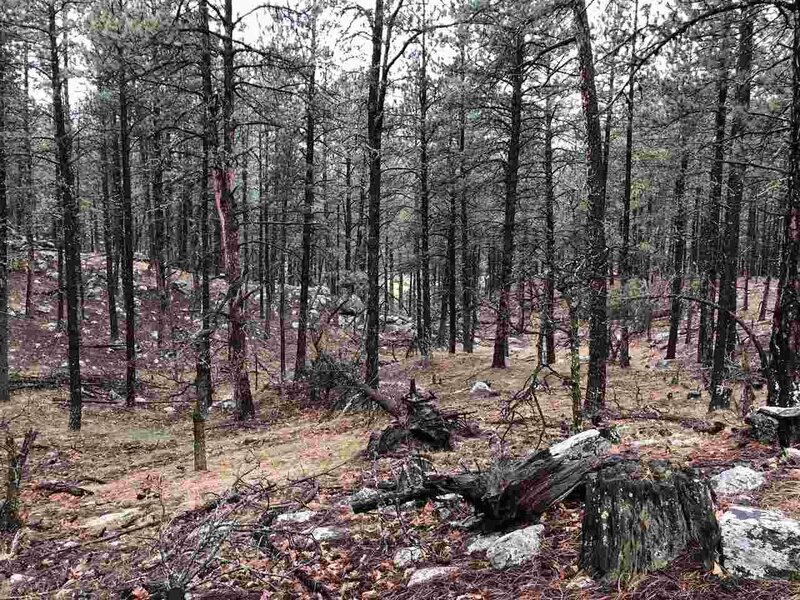 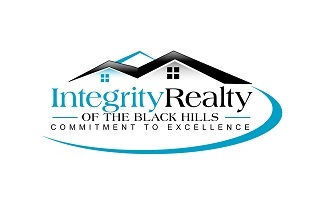 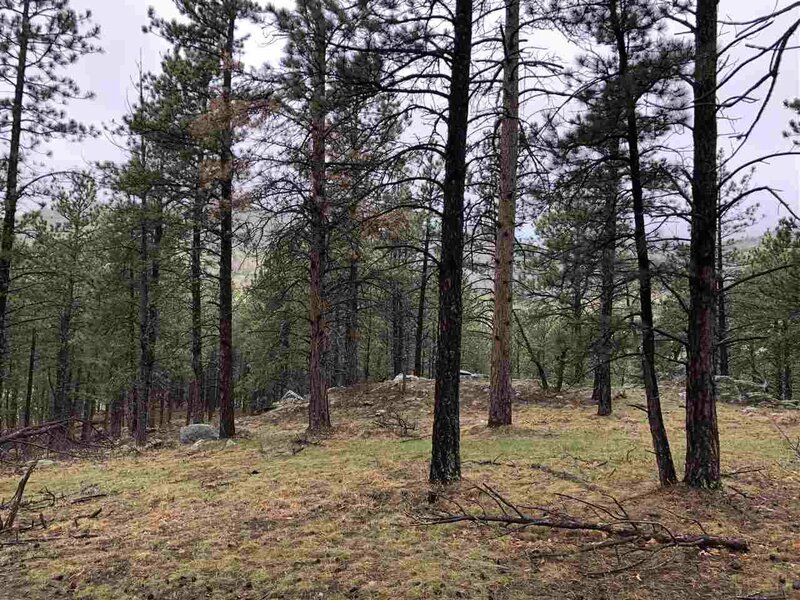 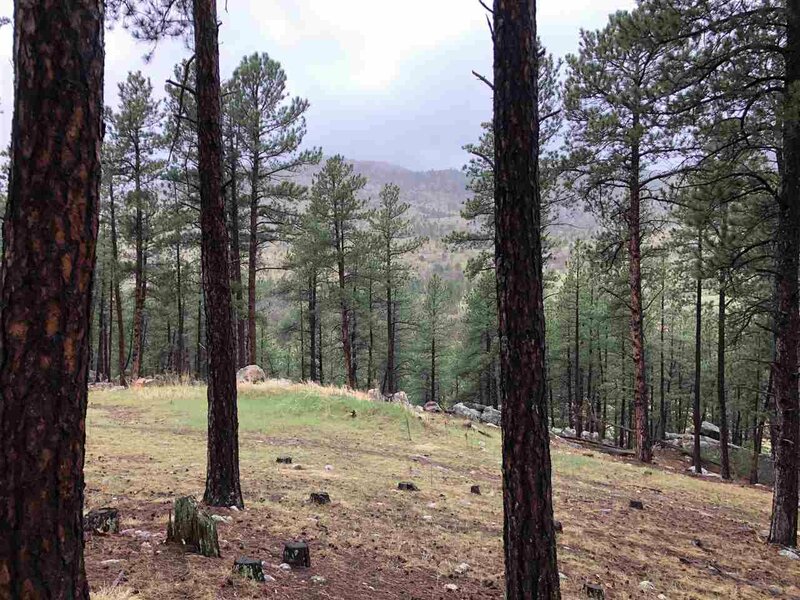 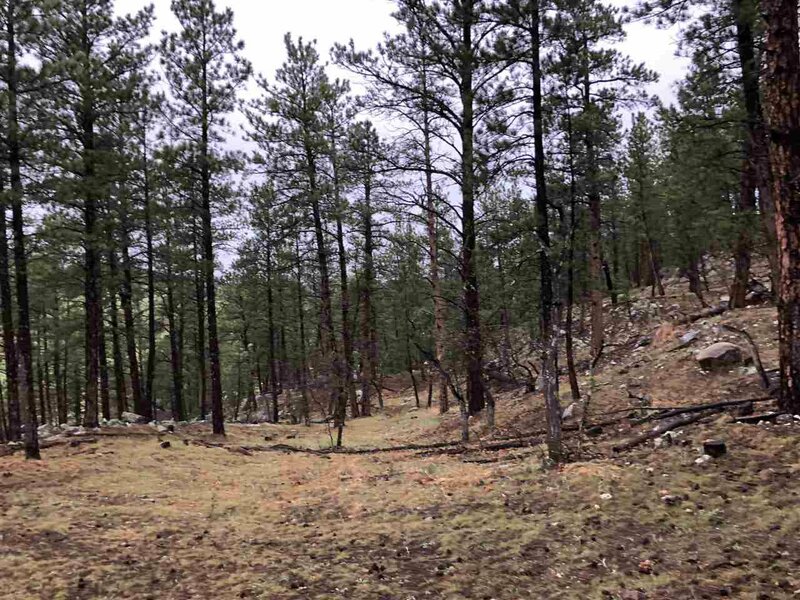 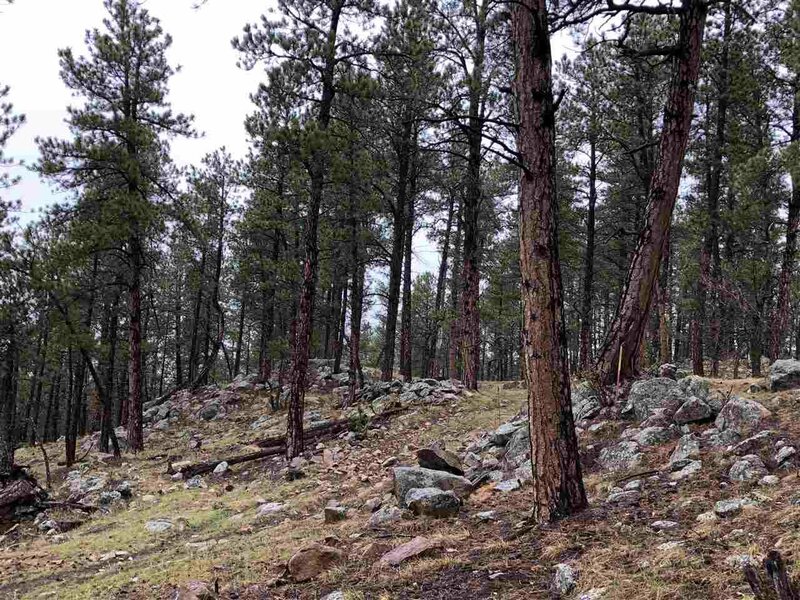 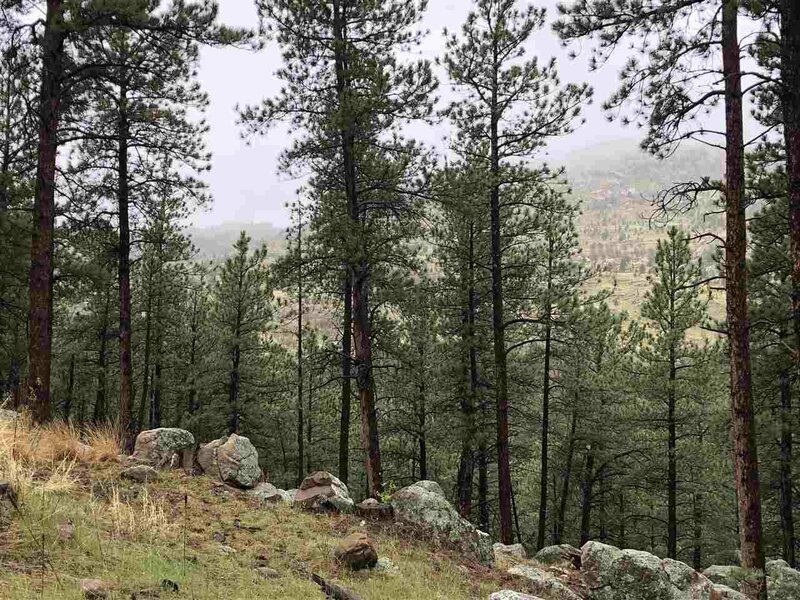 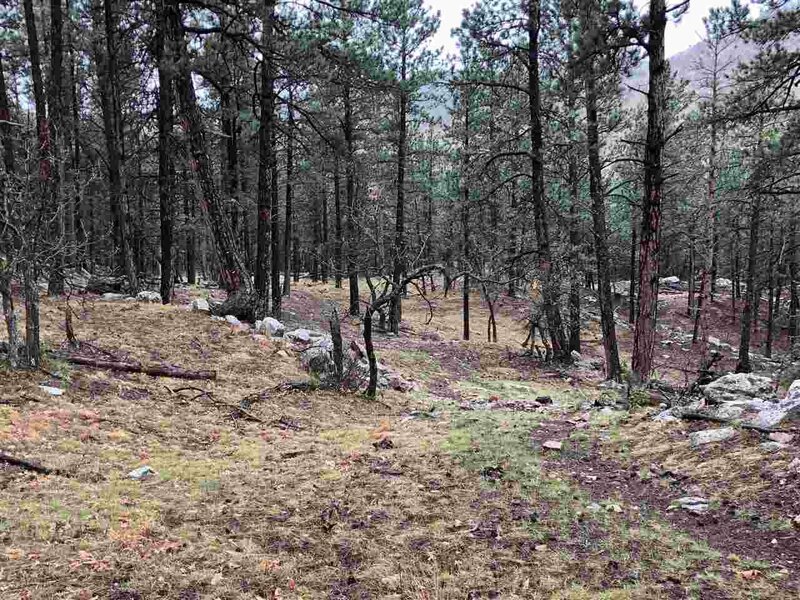 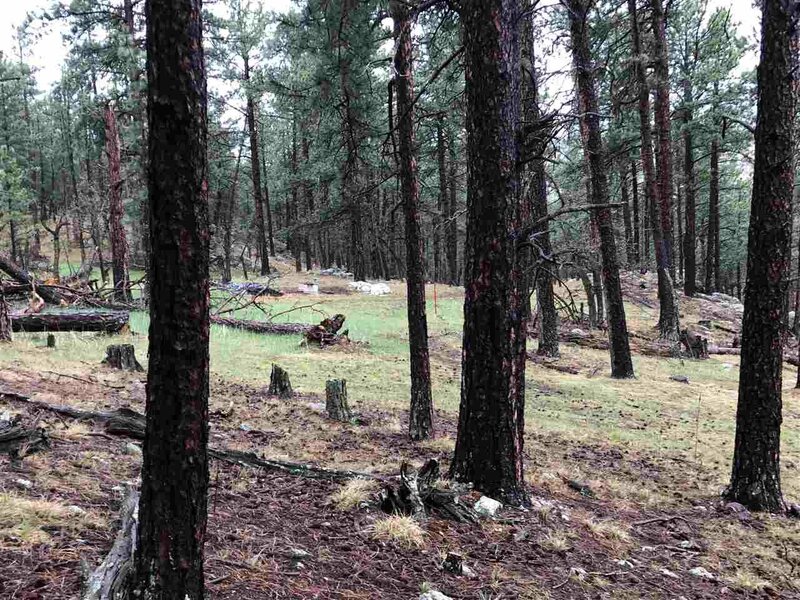 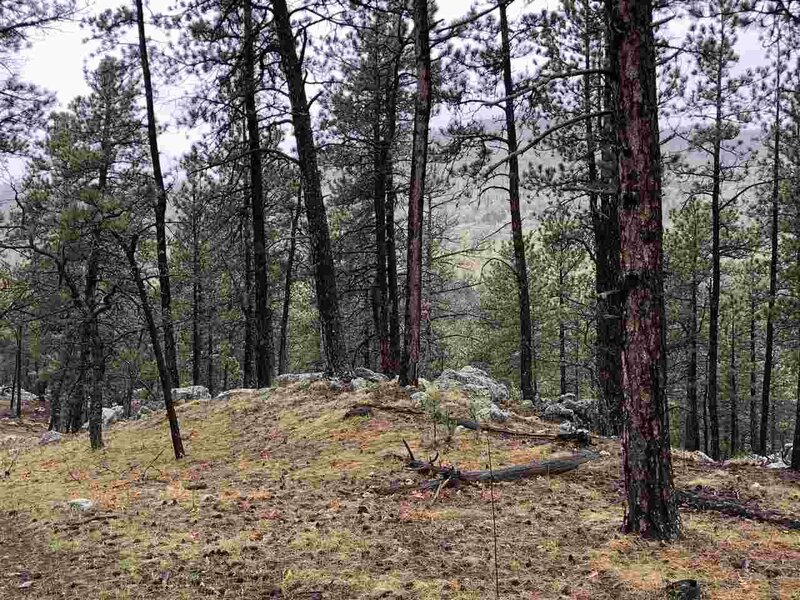 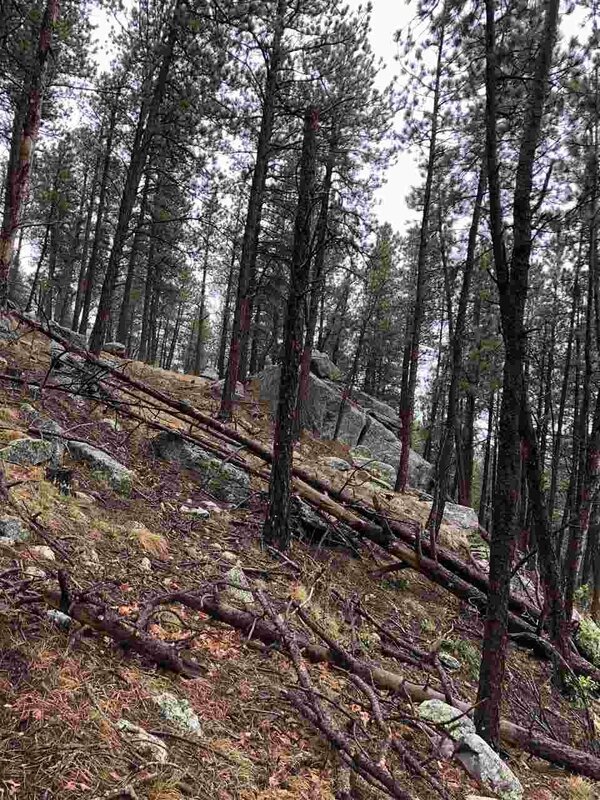 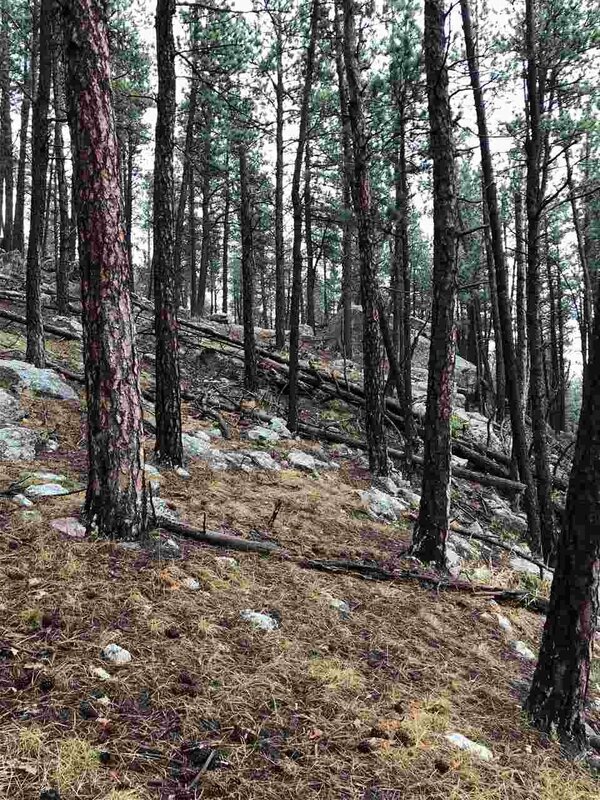 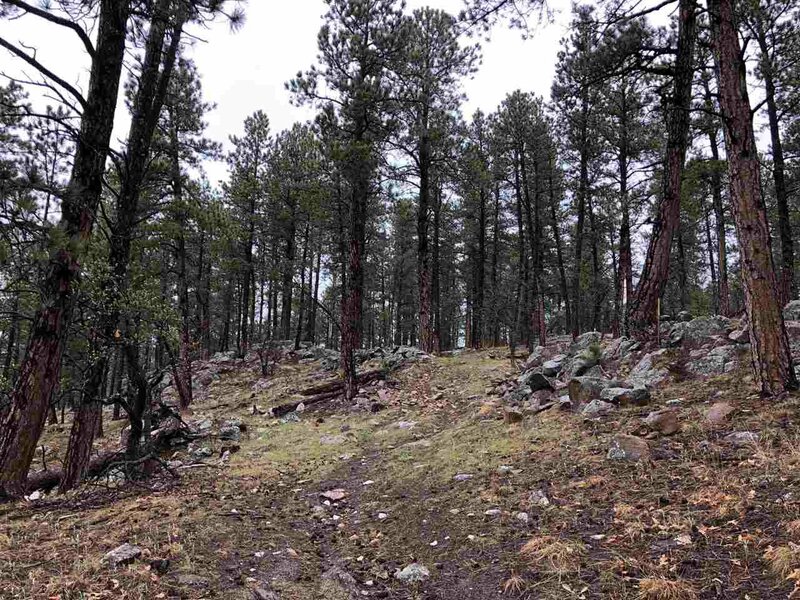 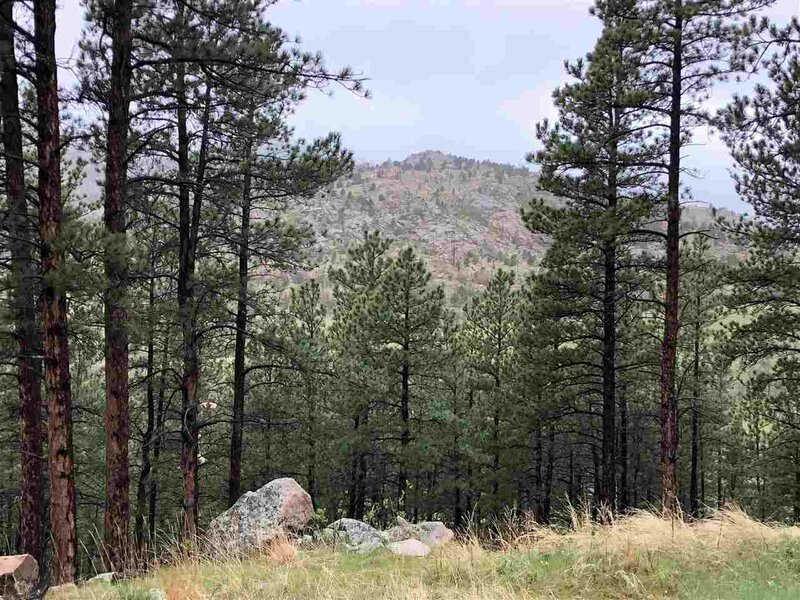 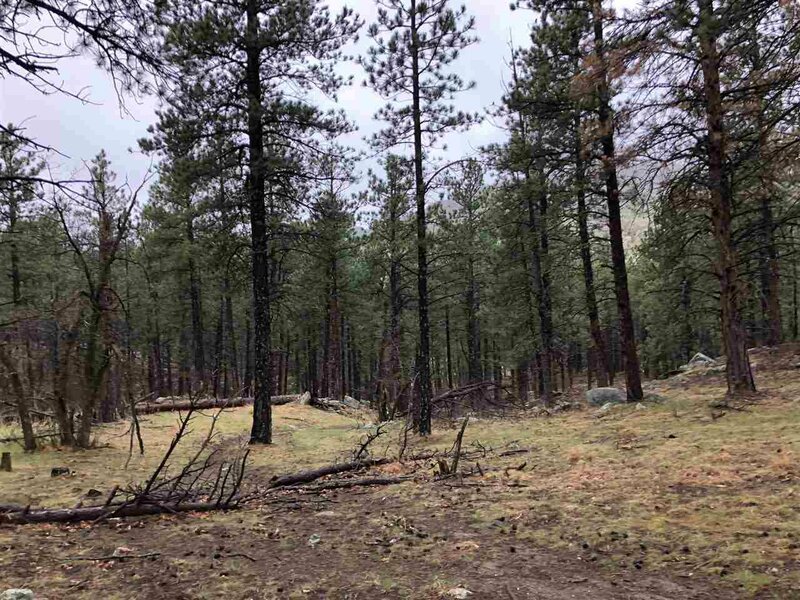 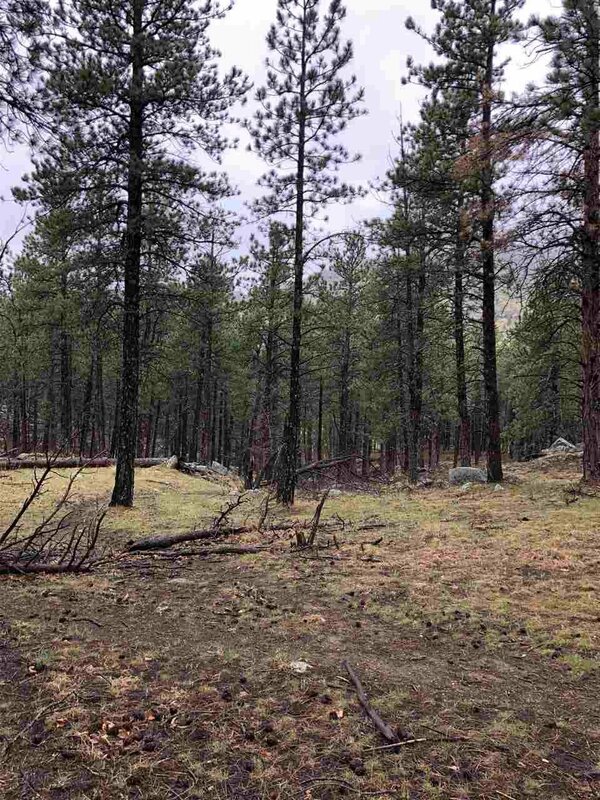 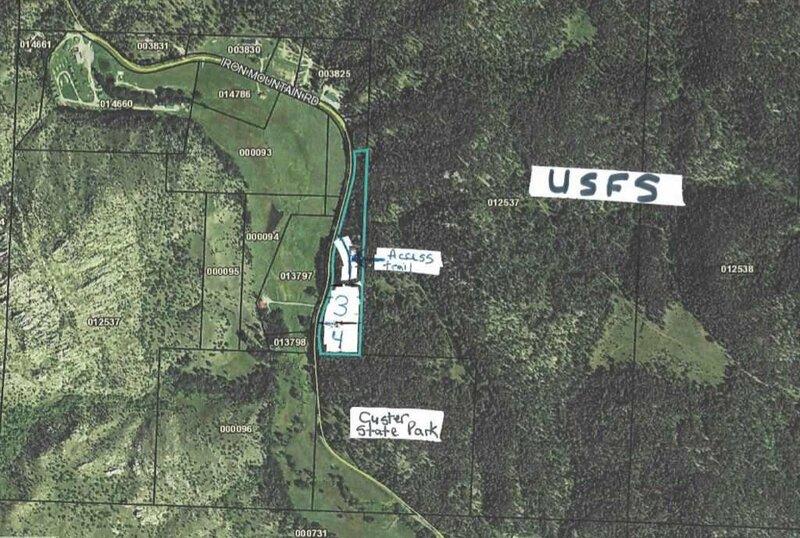 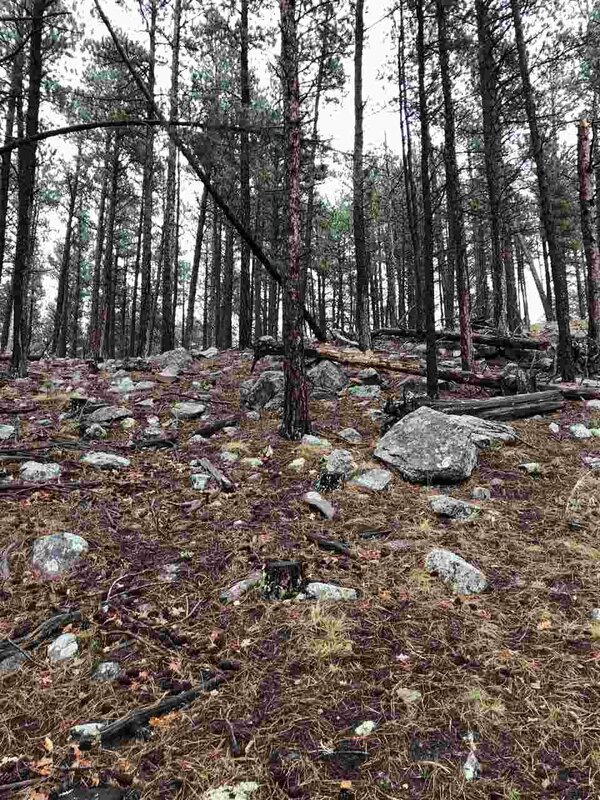 Here are two lots ( also being offered separately MLS #58189 and MLS #58191) Bordering USFS and Custer State Park Lands on Iron Mountain Road. 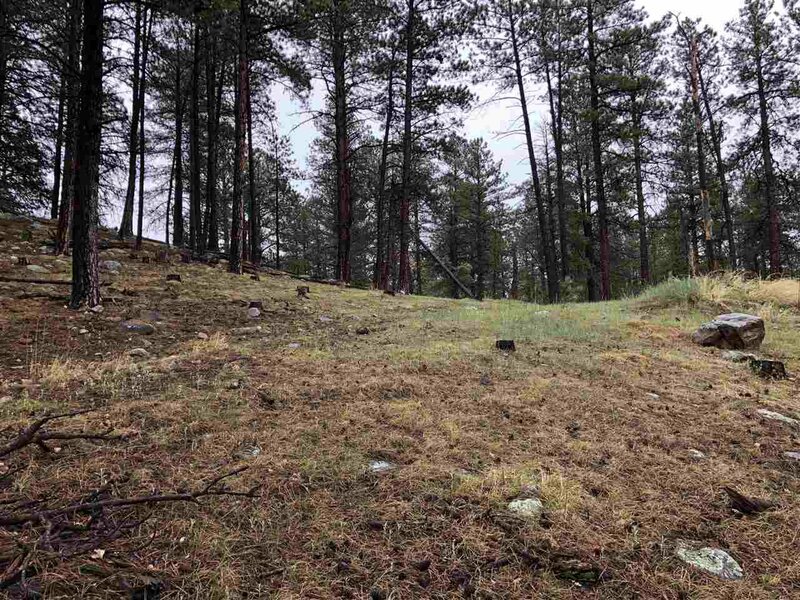 Access to these lots is from a platted unimproved easement across the current owners adjoining property. 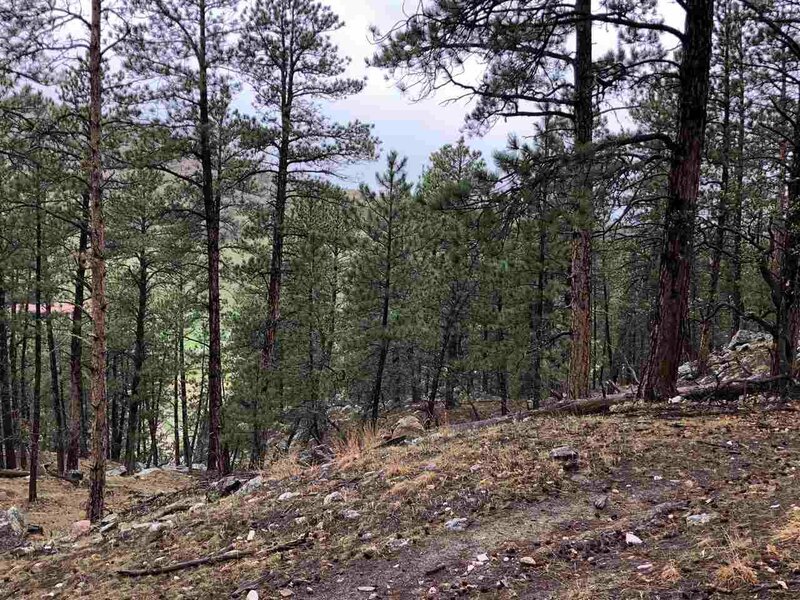 It is a steep drive, but at the top it is very nice and rolling and so very private tucked into USFS and Custer State Park land. 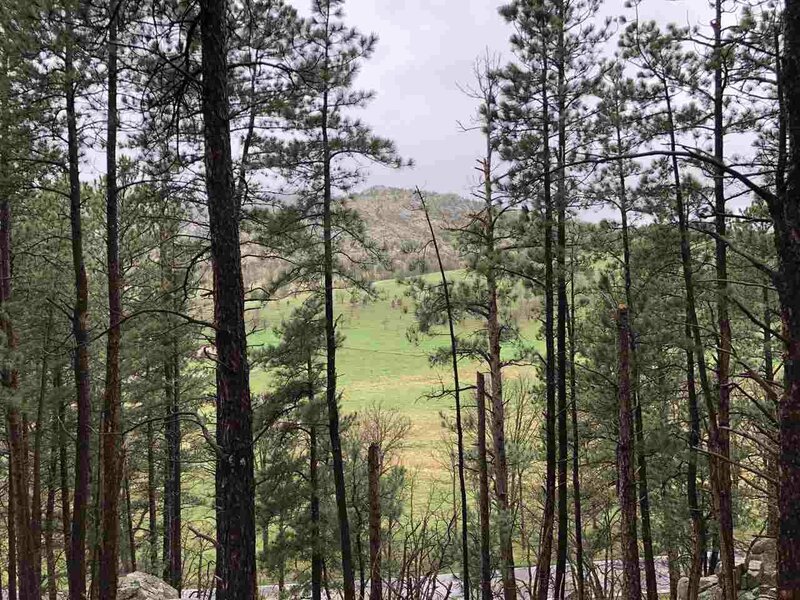 Beautiful mountain views and Mt Rushmore views possible with some tree thinning. 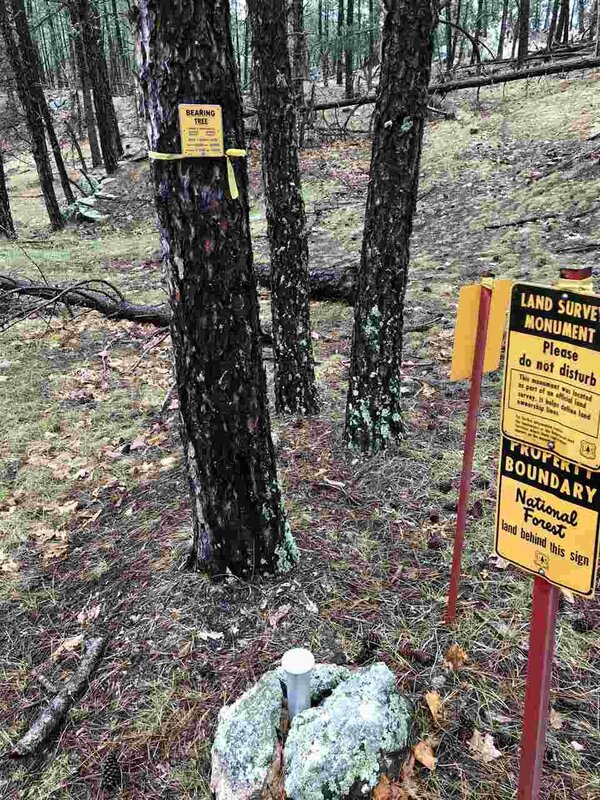 As the saying goes, Ã¢Â€Âœthey are not making any more land!Ã¢Â€Â This is that unique kind of land. 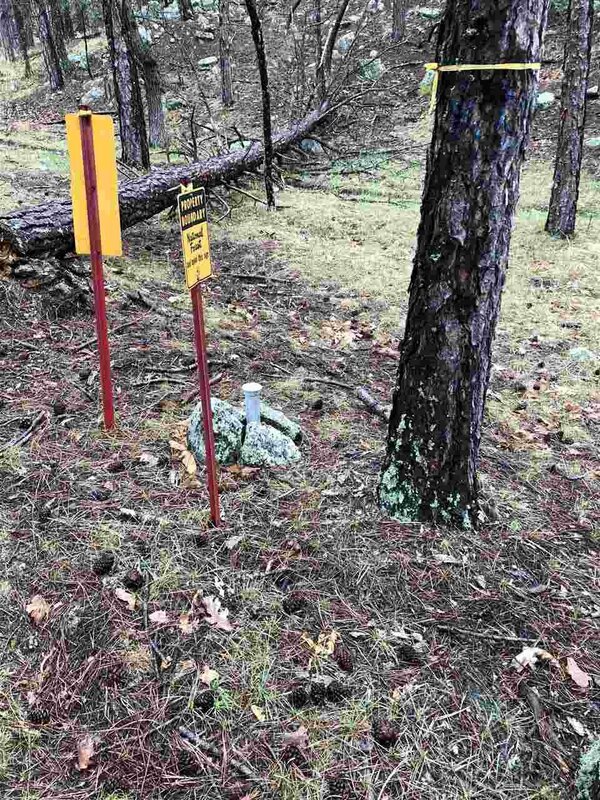 All corners are marked.